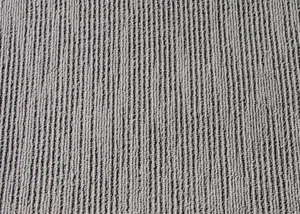 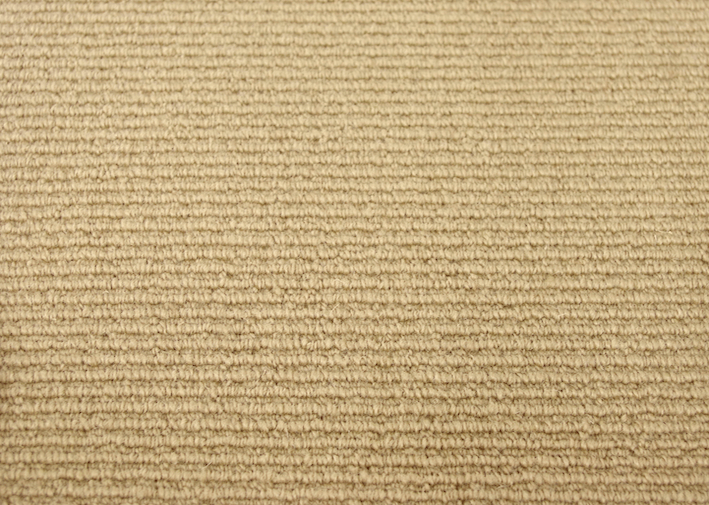 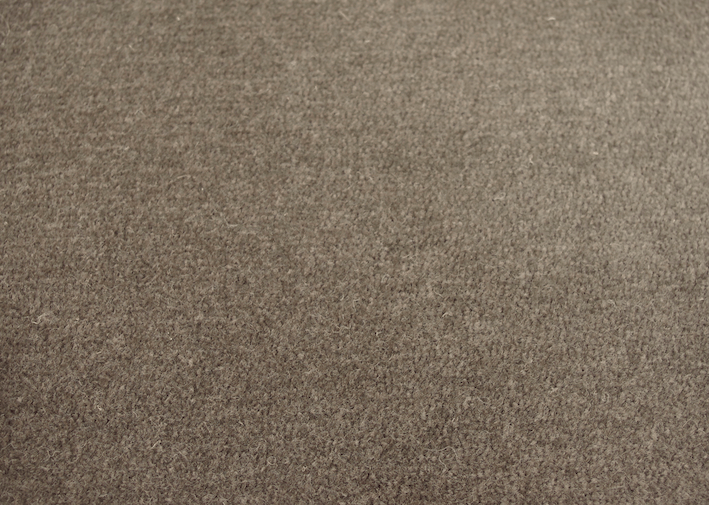 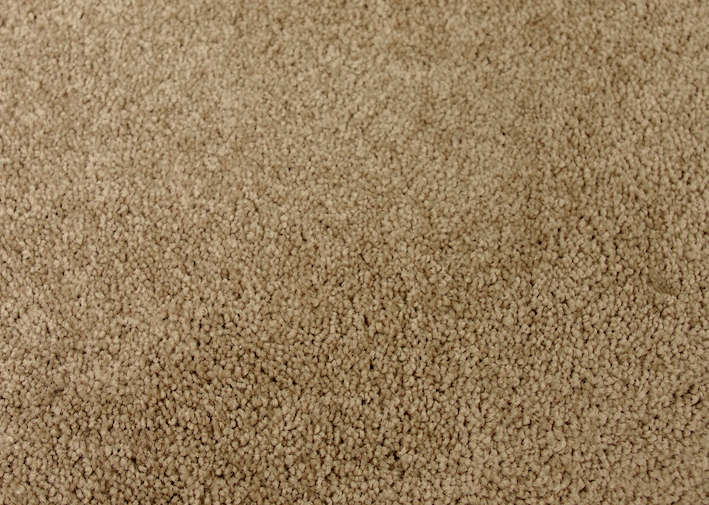 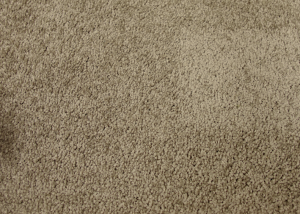 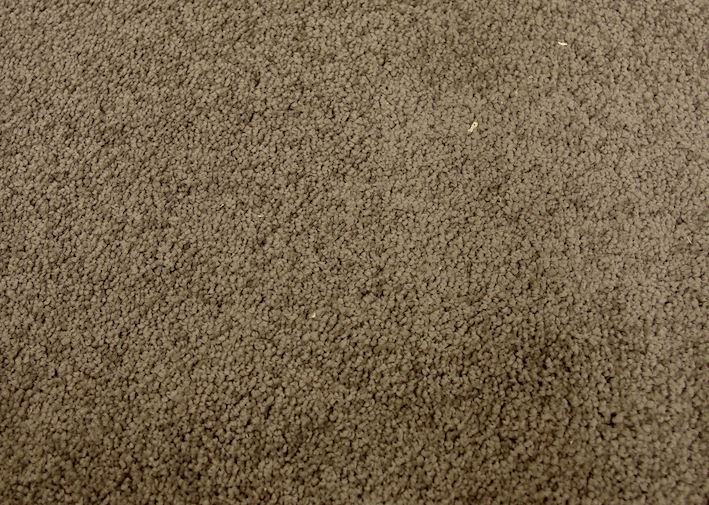 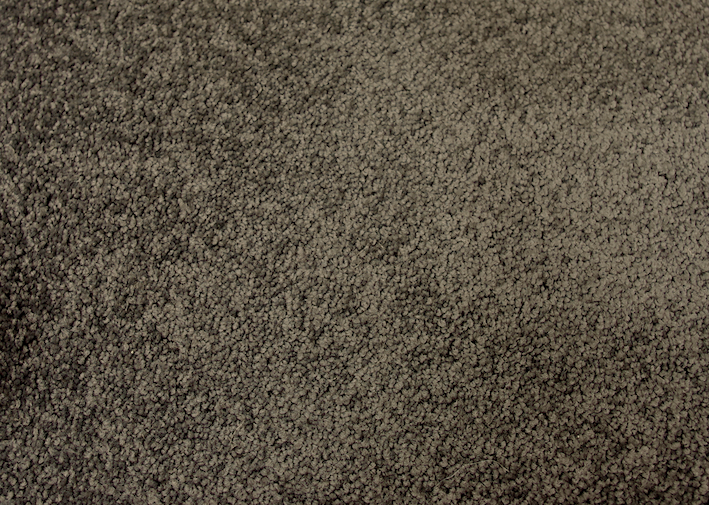 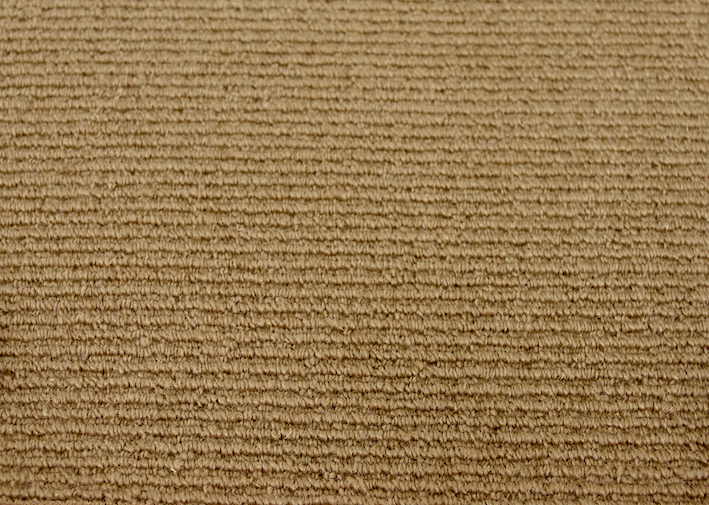 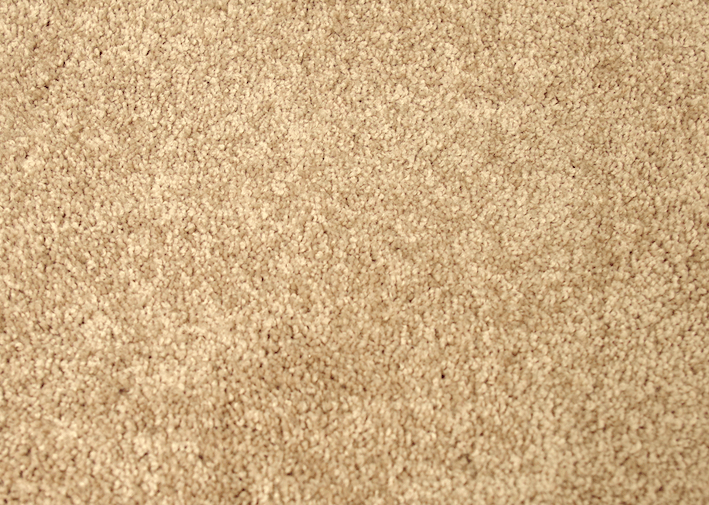 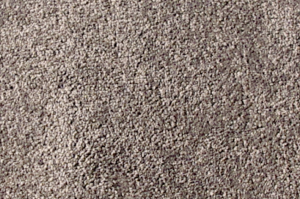 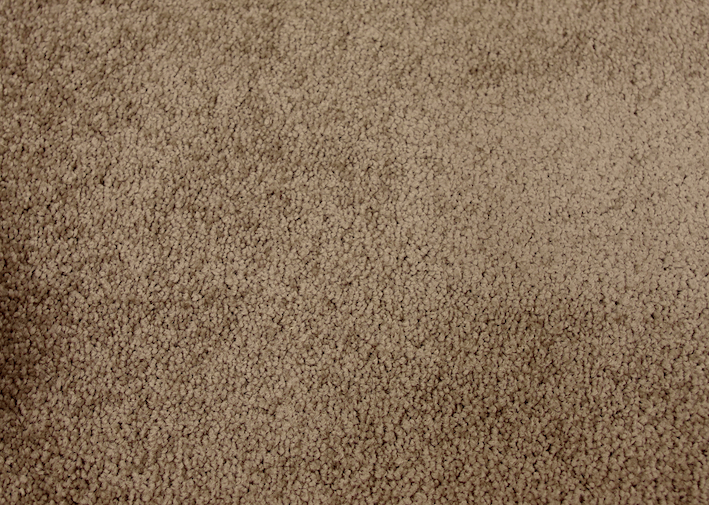 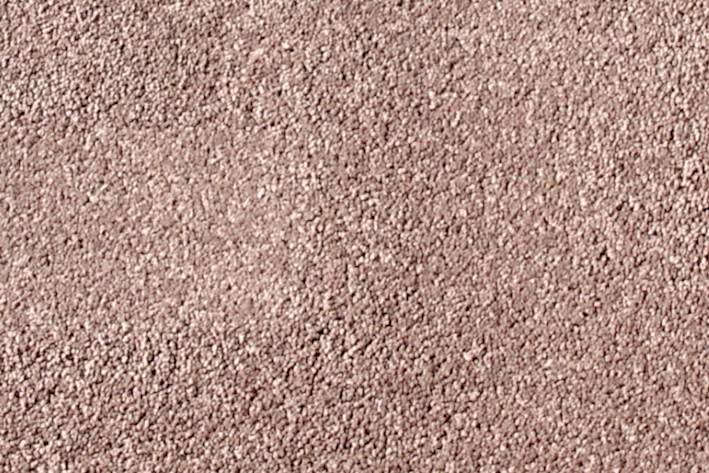 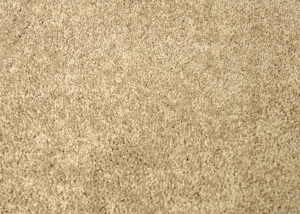 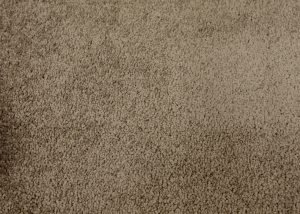 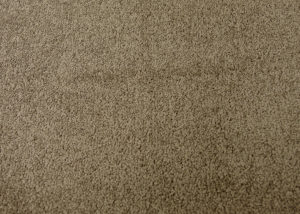 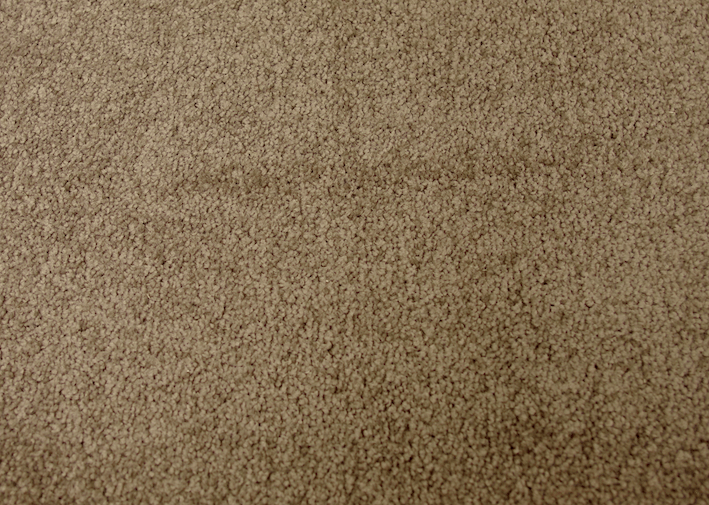 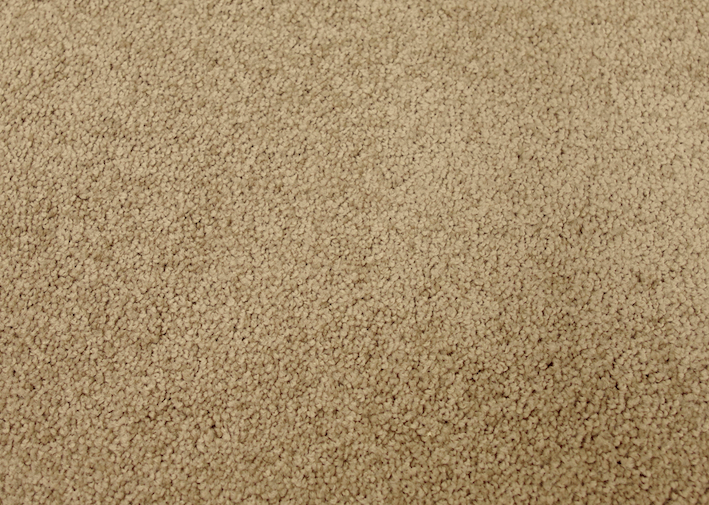 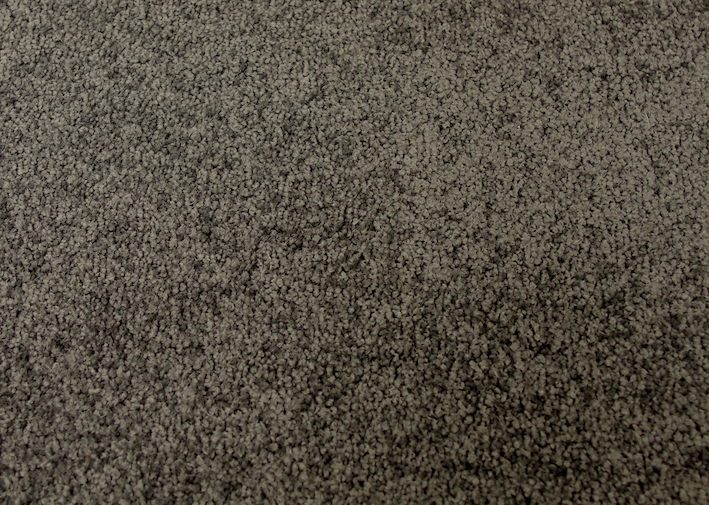 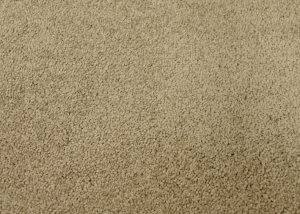 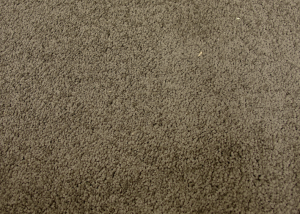 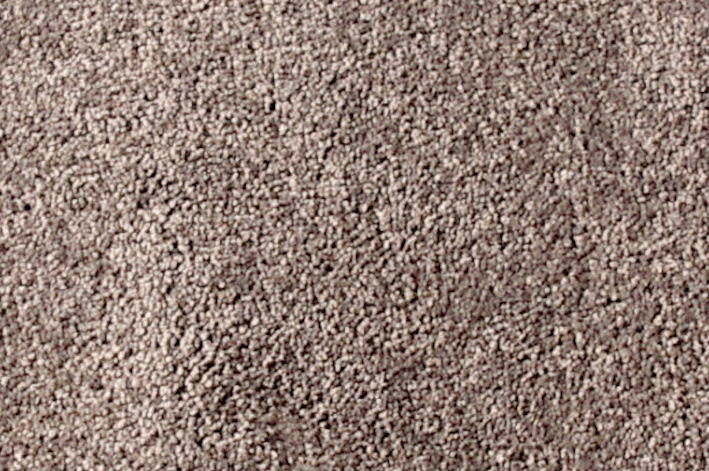 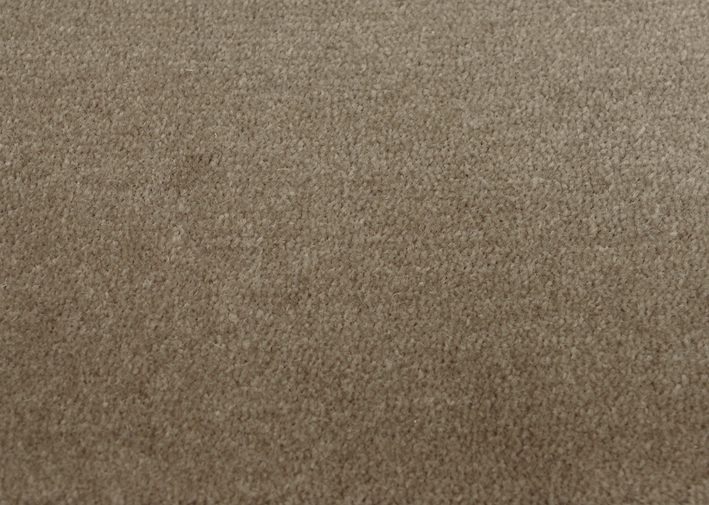 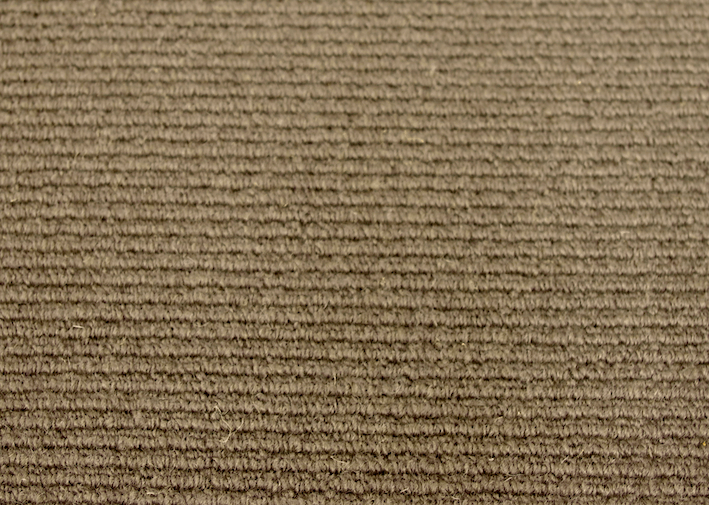 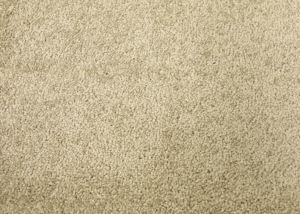 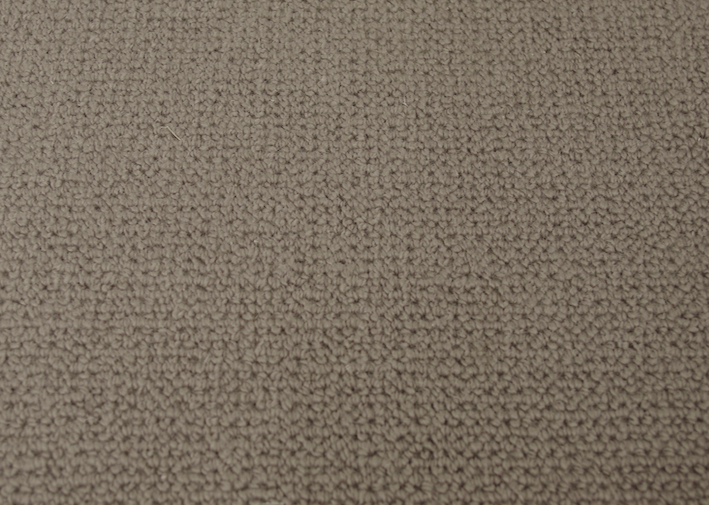 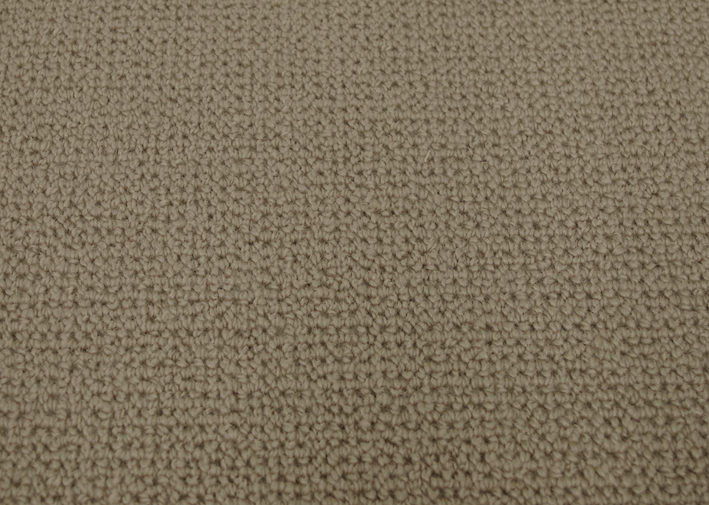 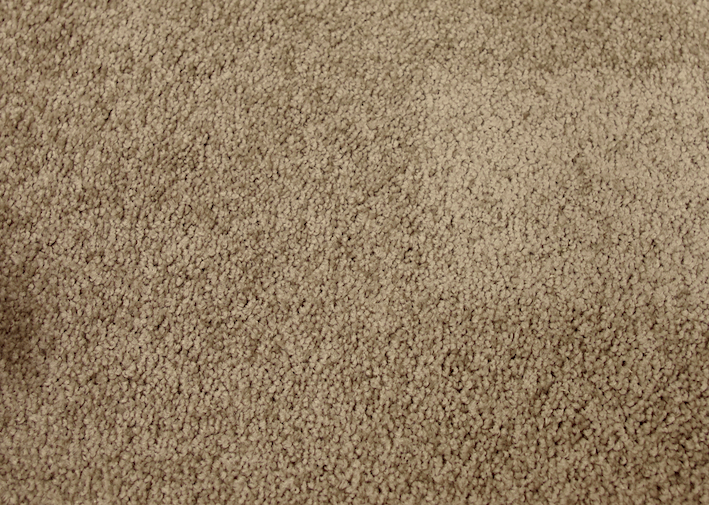 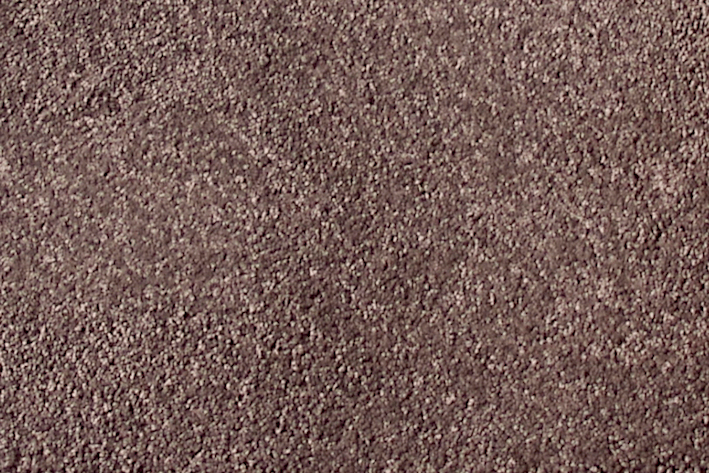 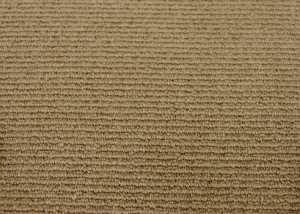 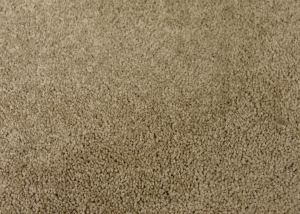 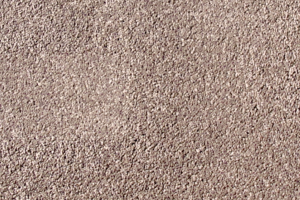 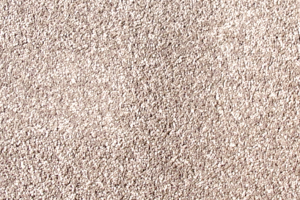 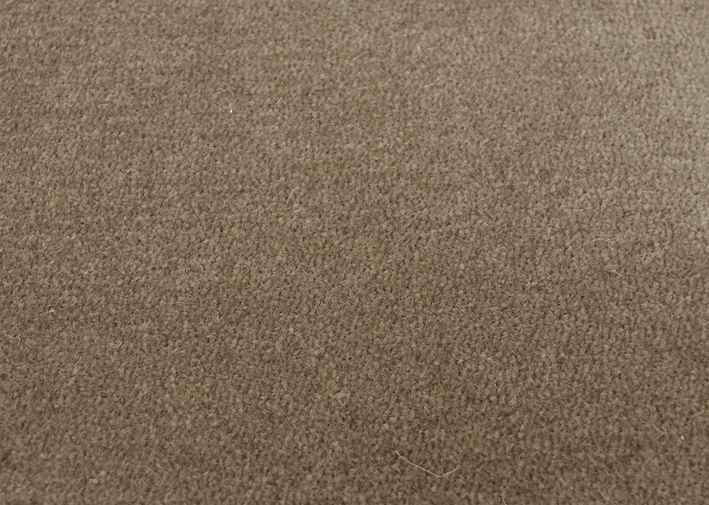 DFS Floorworks only work with the best Australian carpet manufacturers to provide top notch service to our customers. 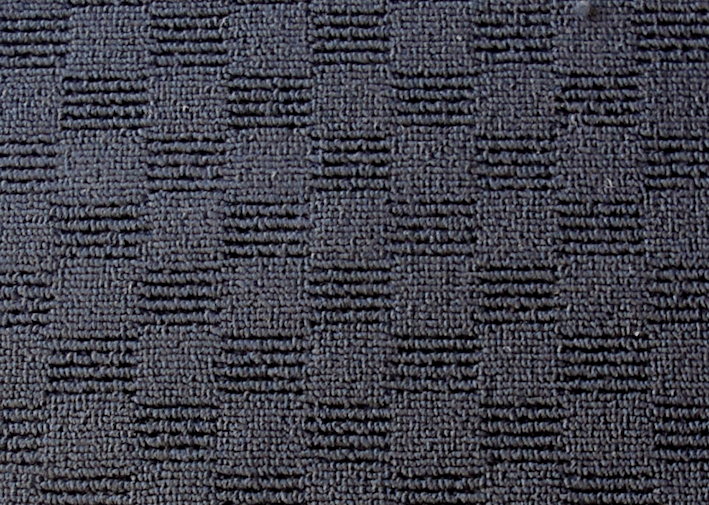 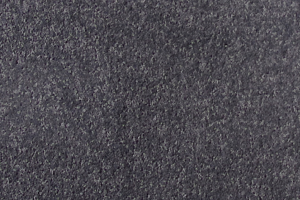 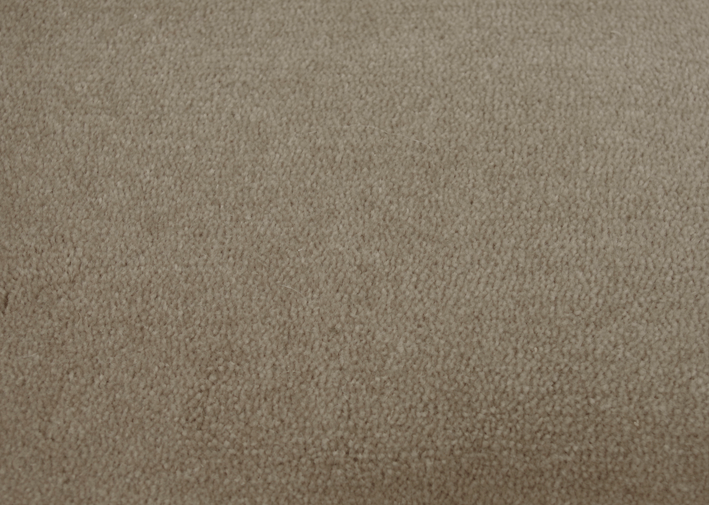 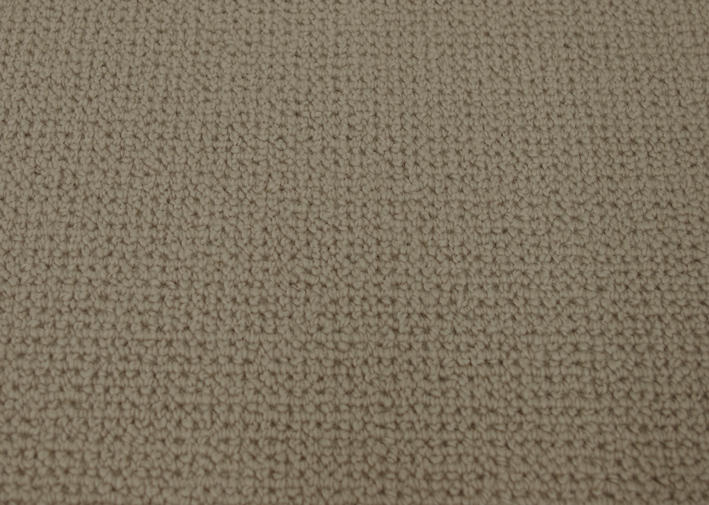 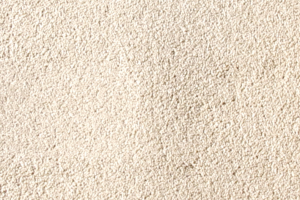 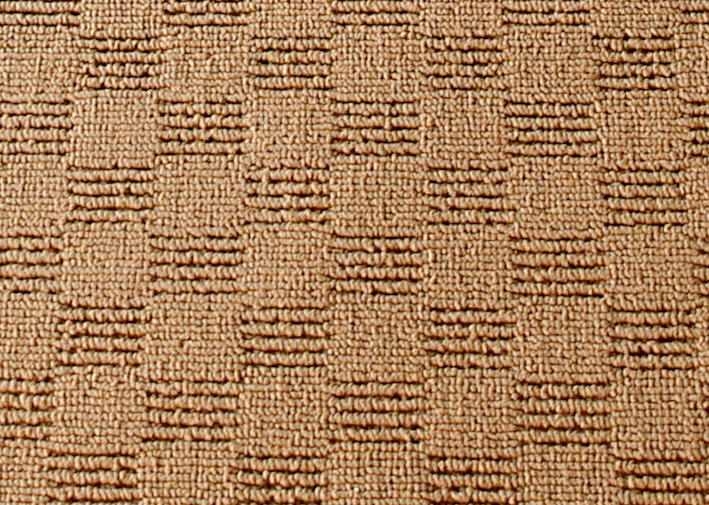 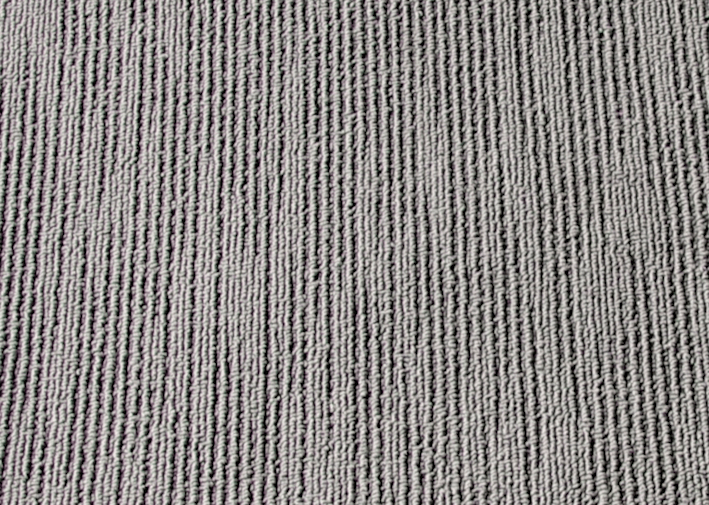 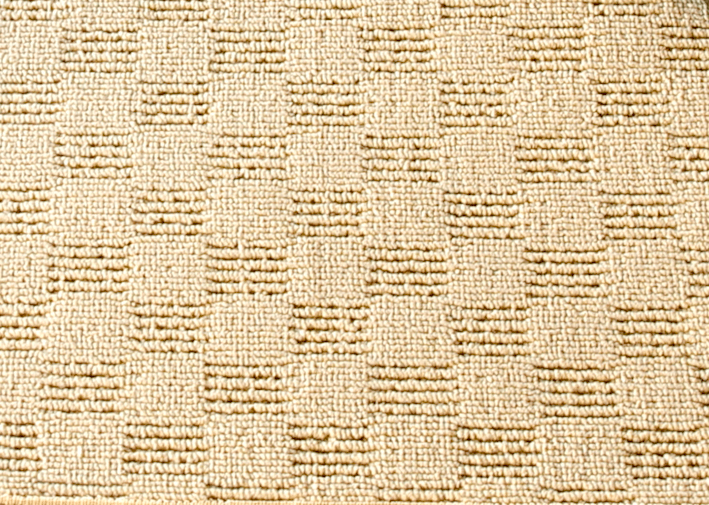 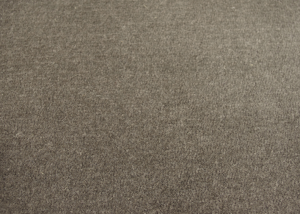 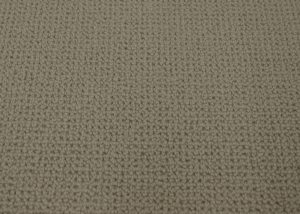 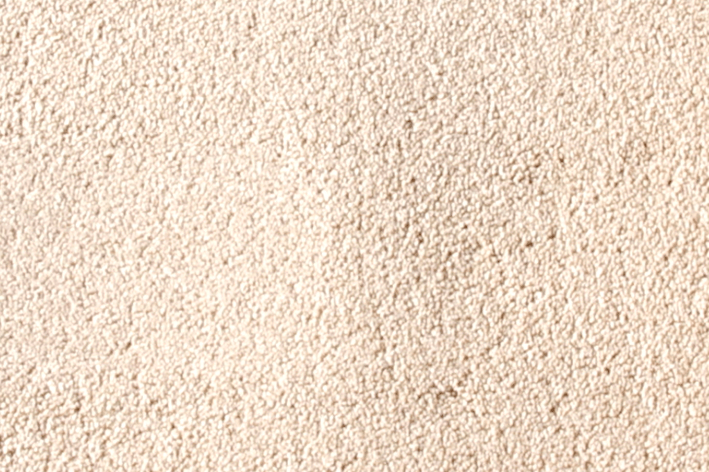 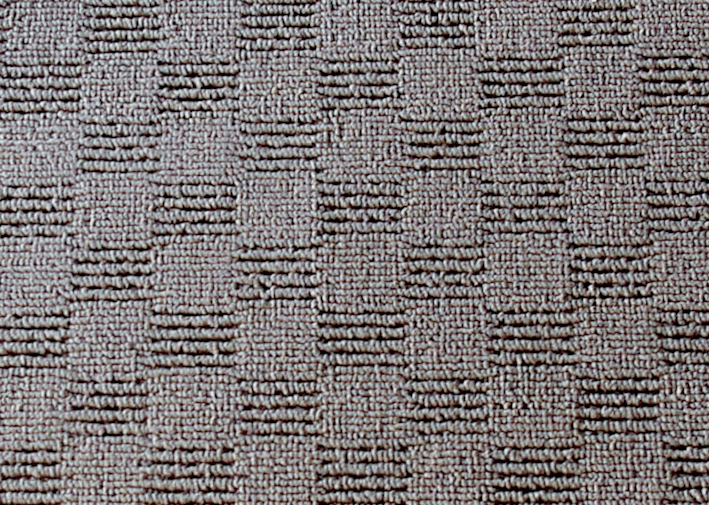 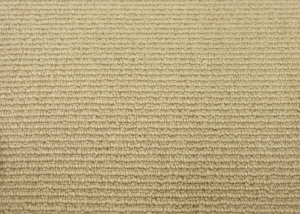 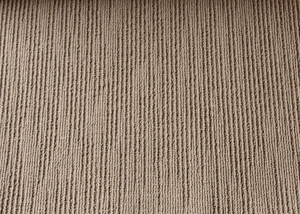 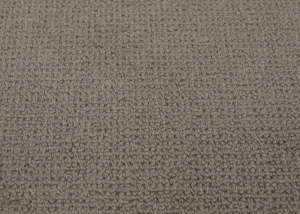 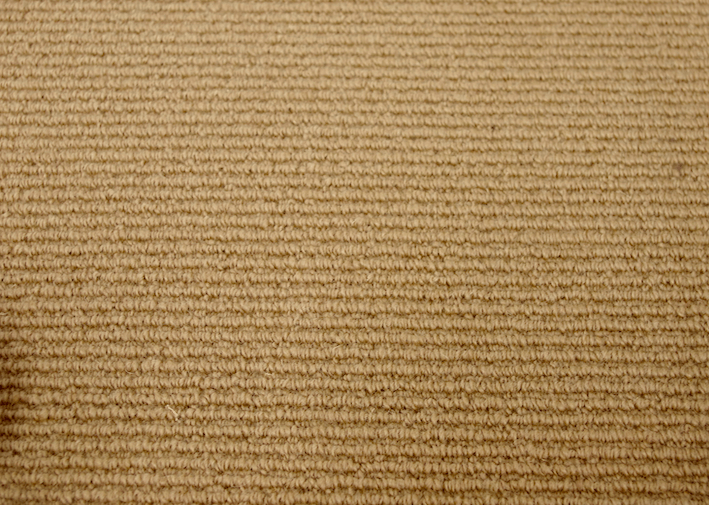 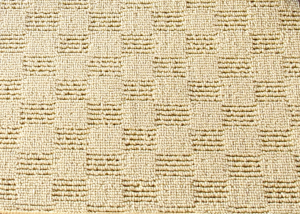 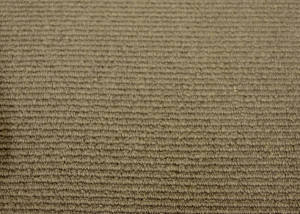 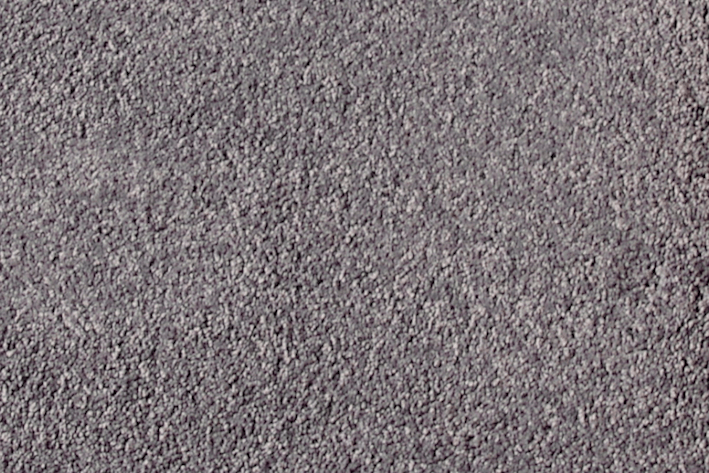 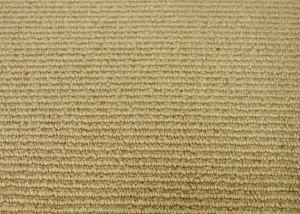 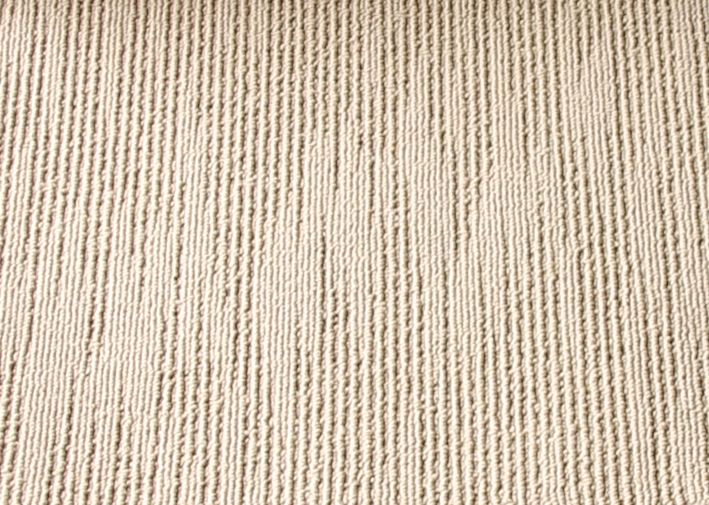 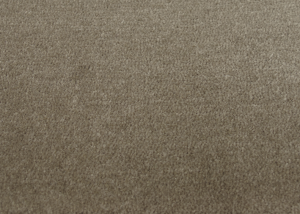 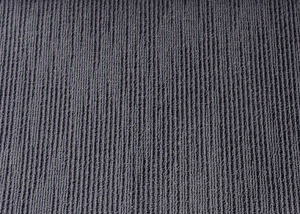 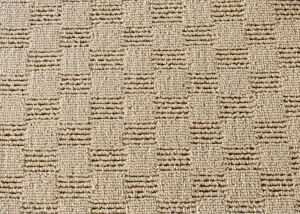 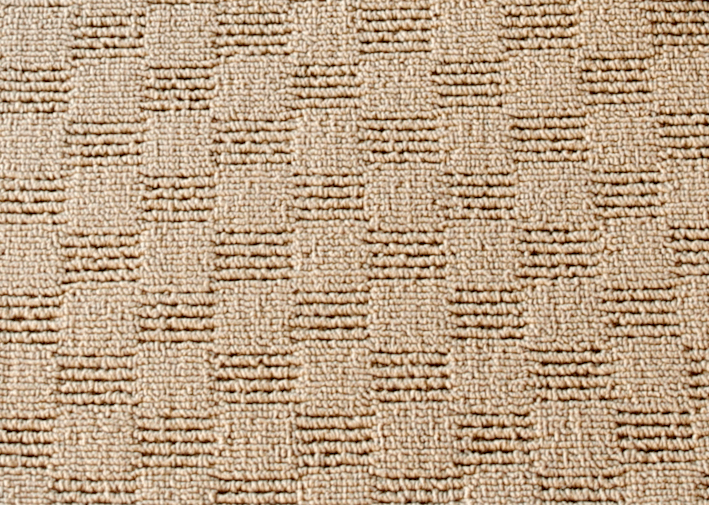 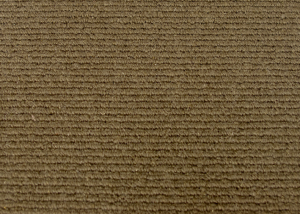 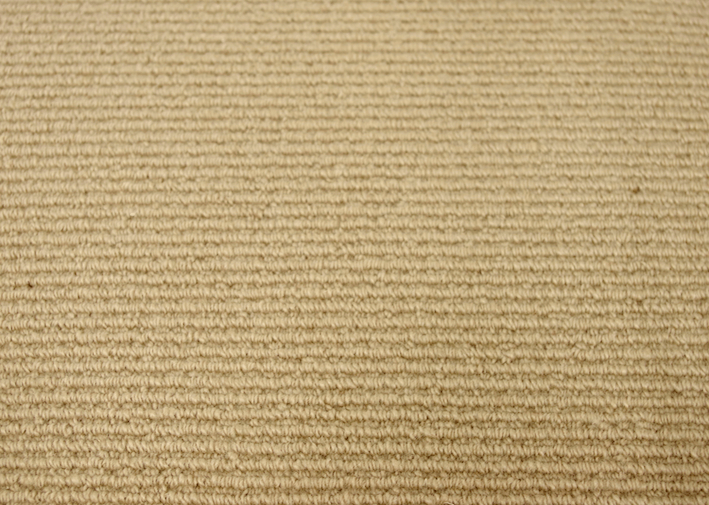 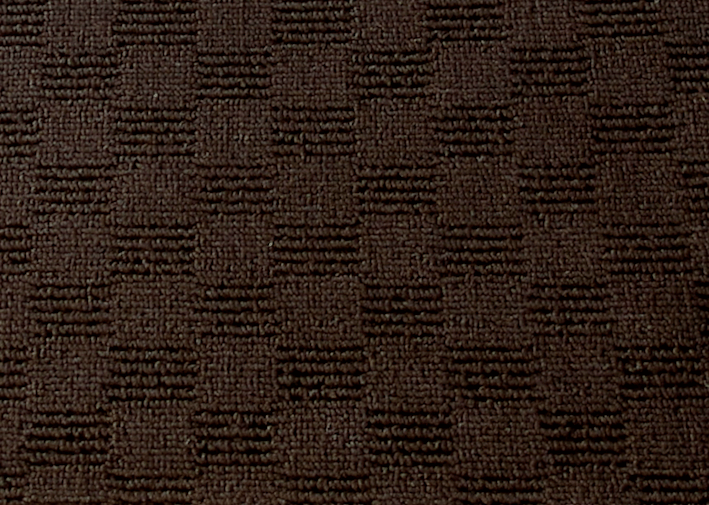 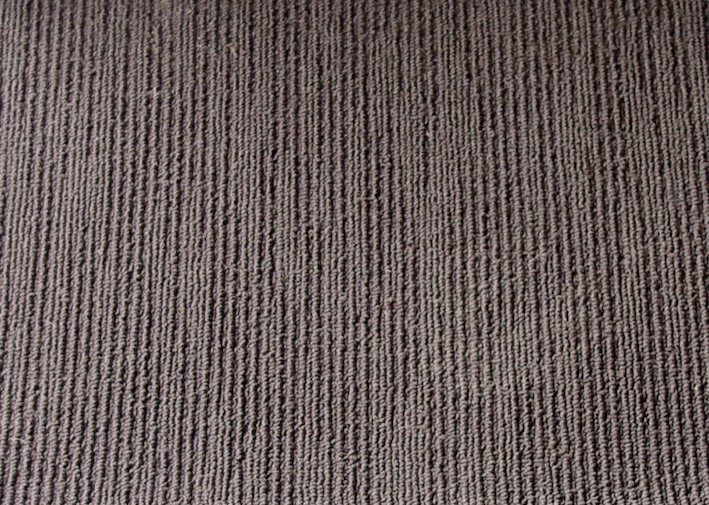 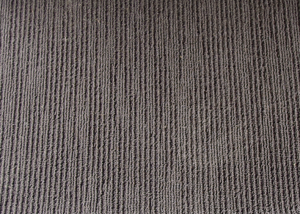 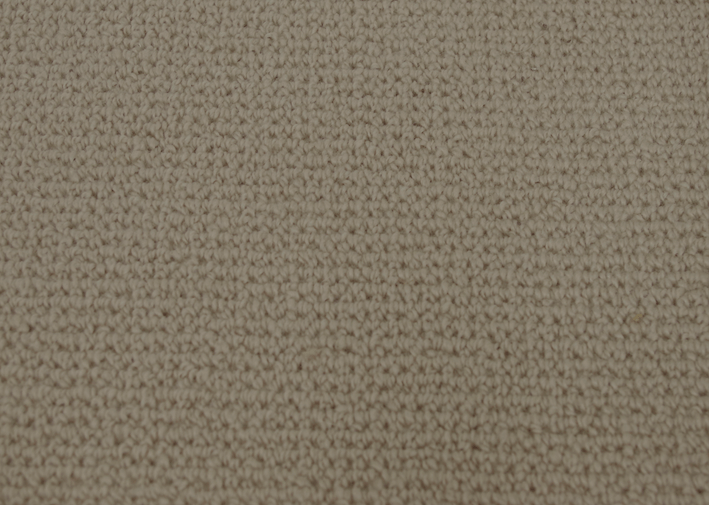 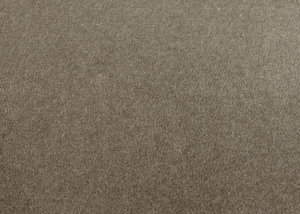 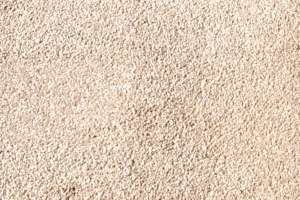 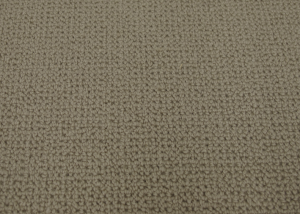 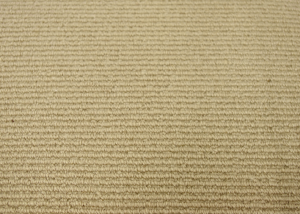 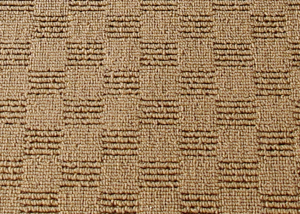 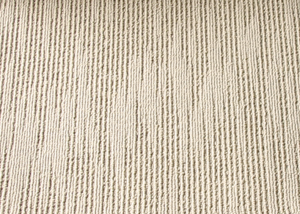 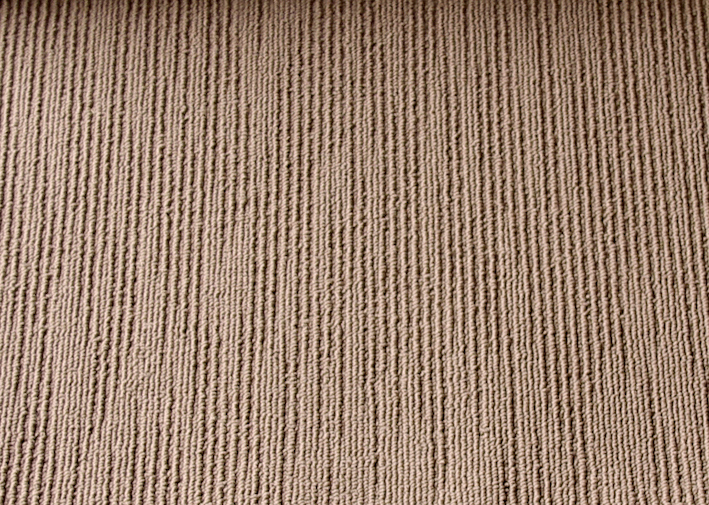 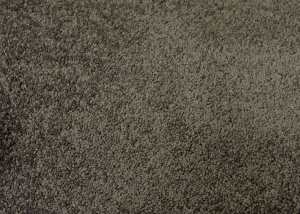 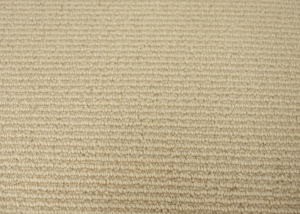 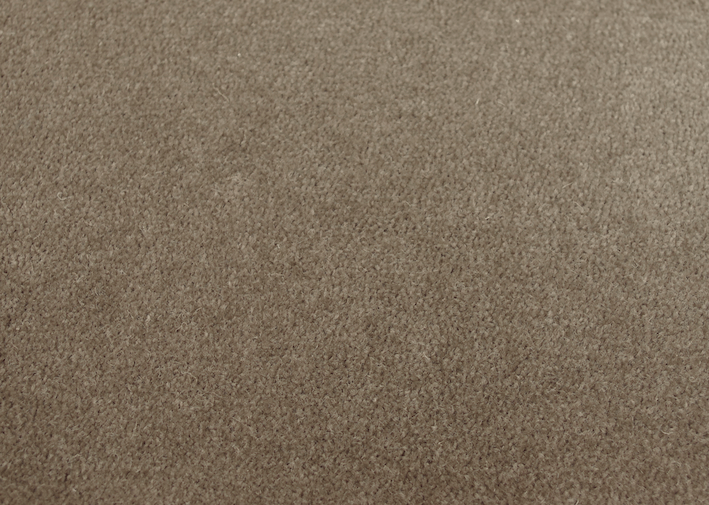 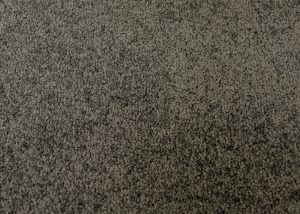 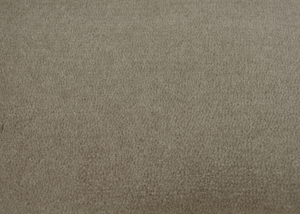 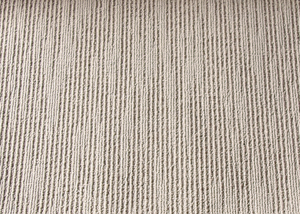 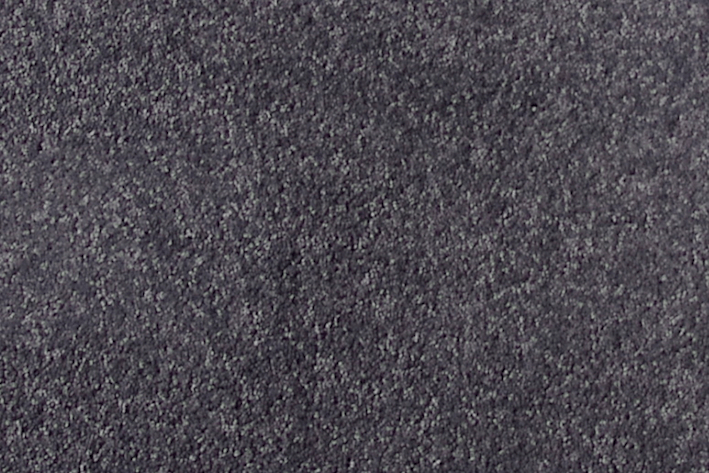 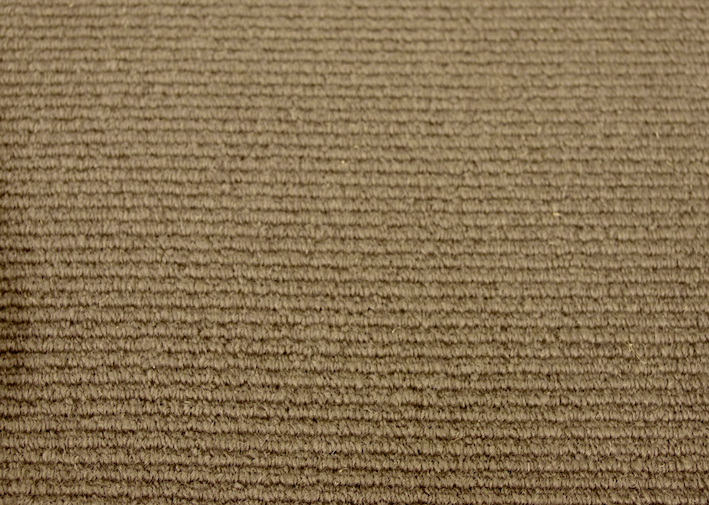 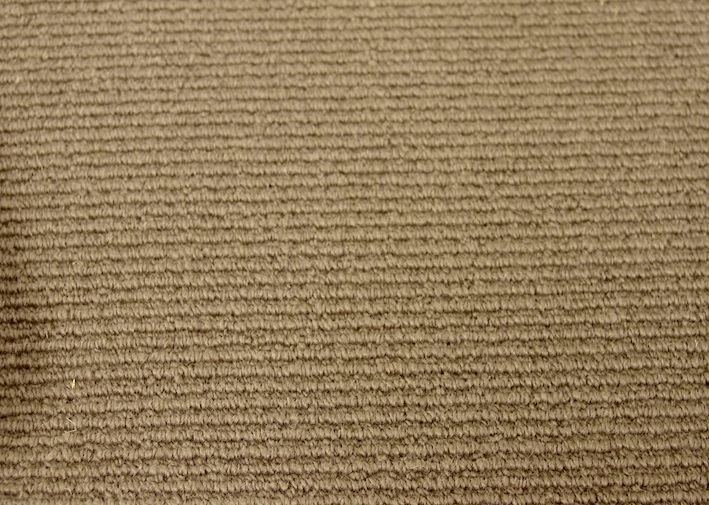 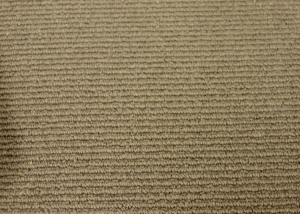 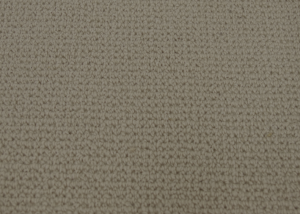 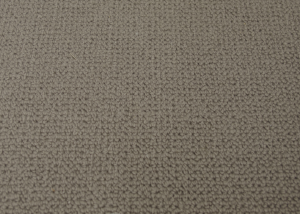 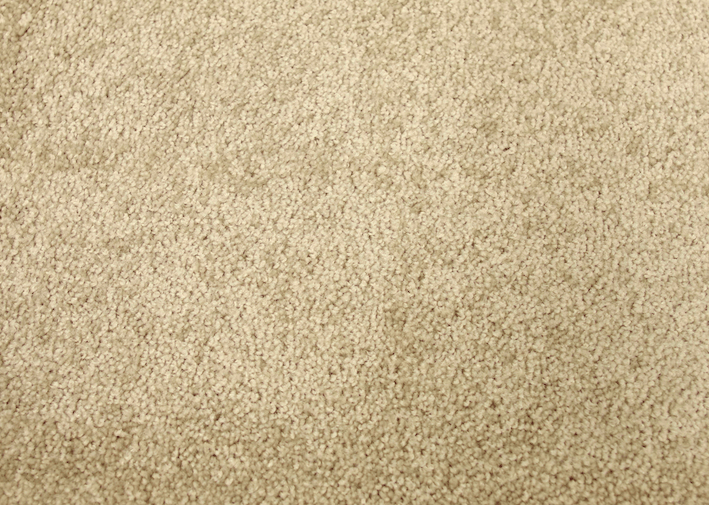 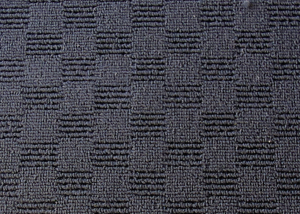 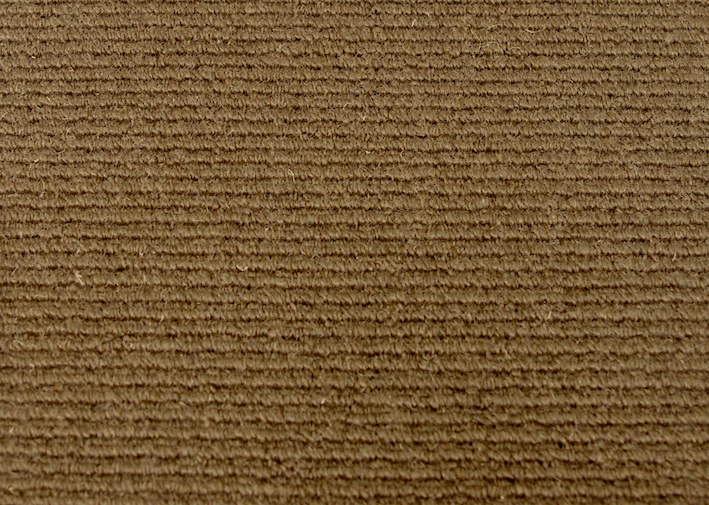 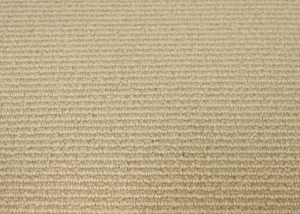 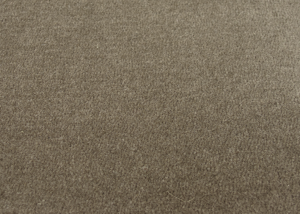 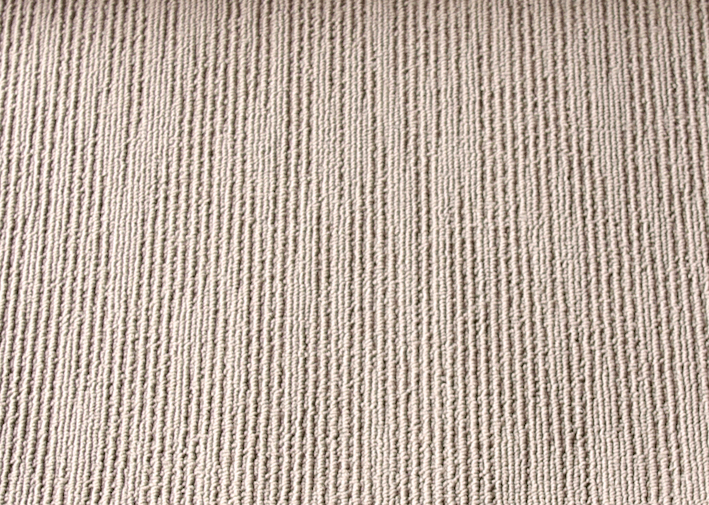 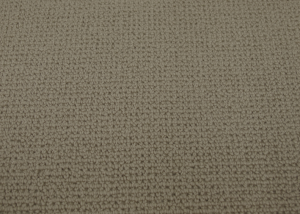 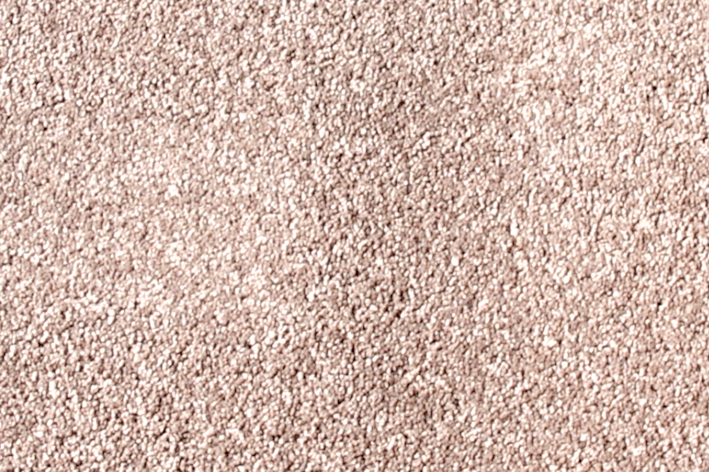 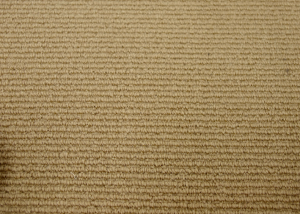 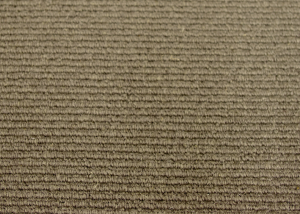 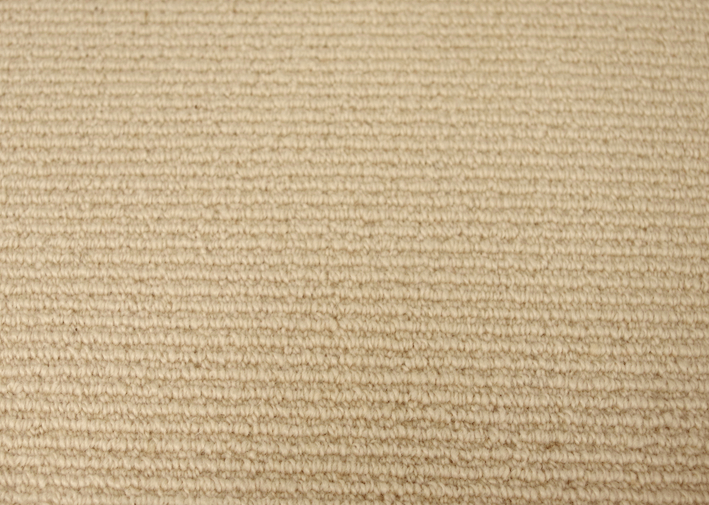 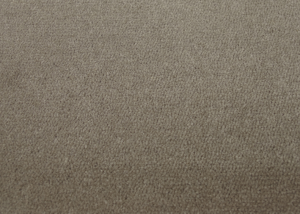 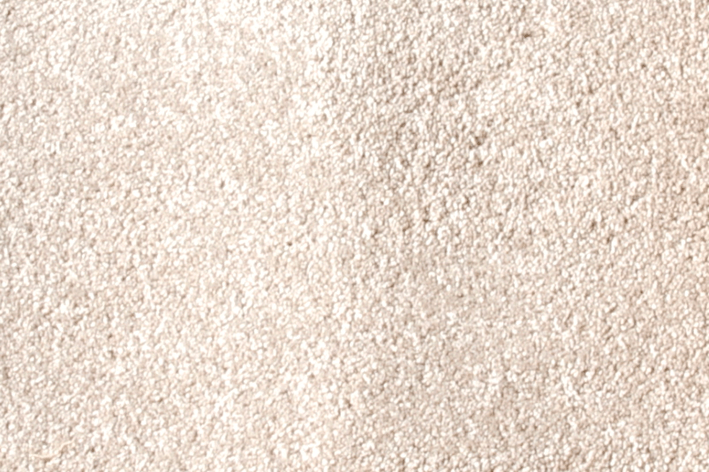 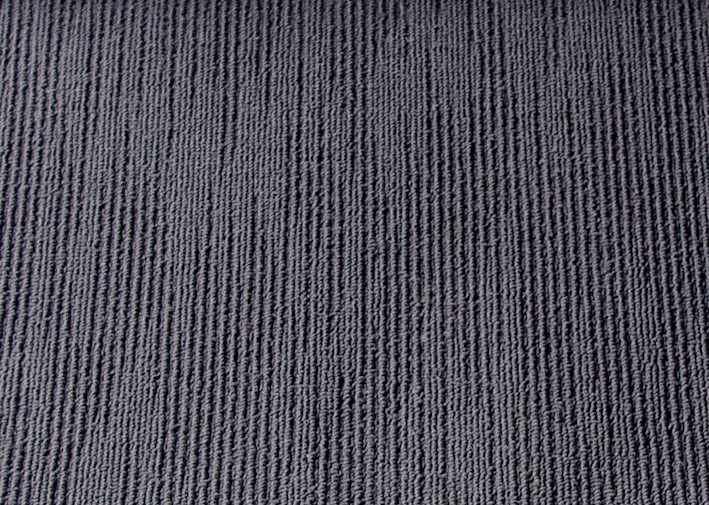 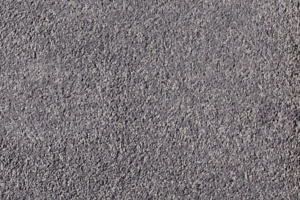 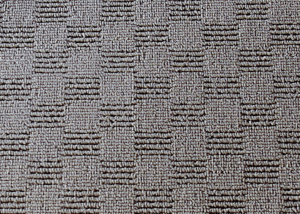 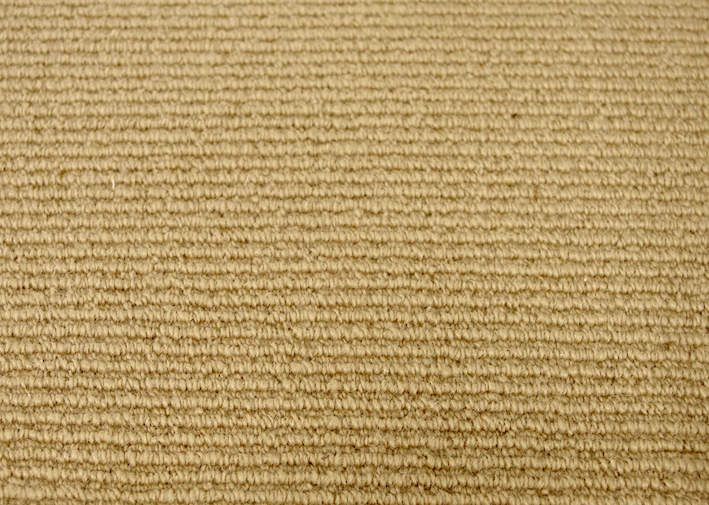 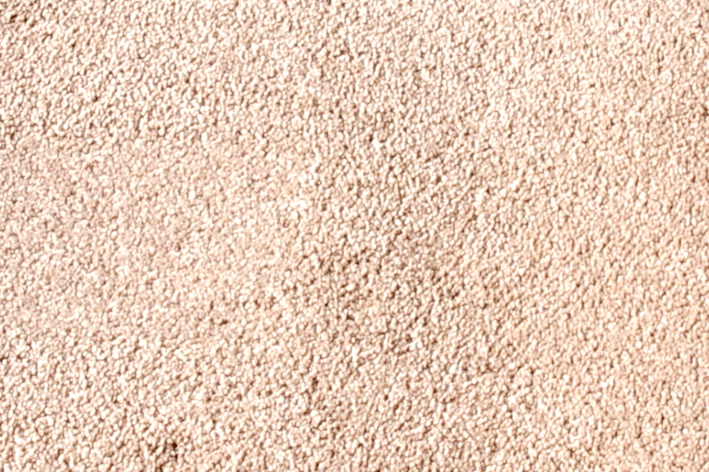 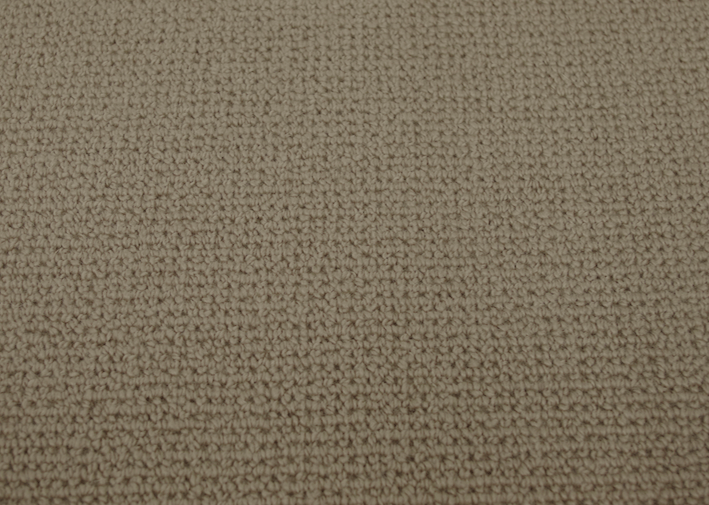 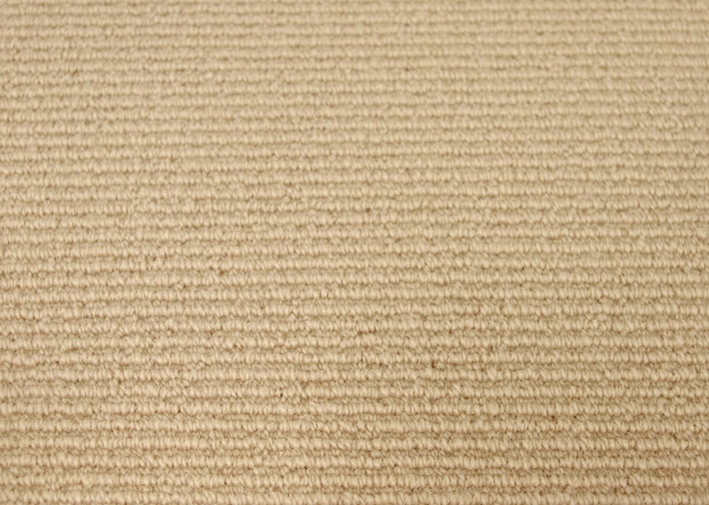 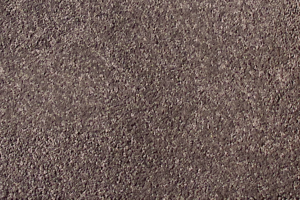 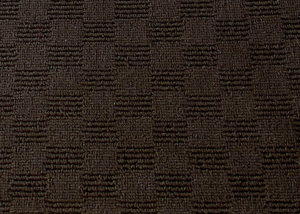 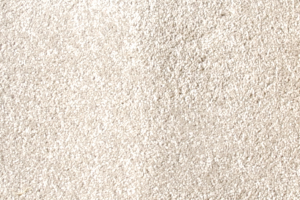 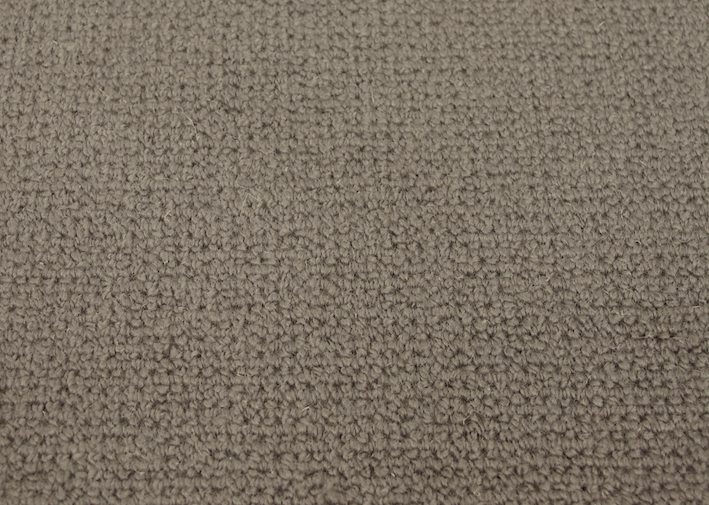 Our expert carpet installers work with Quest Carpet Manufacturers, as well as other reputable manufacturers, to install durable, beautiful carpets at your home or business. 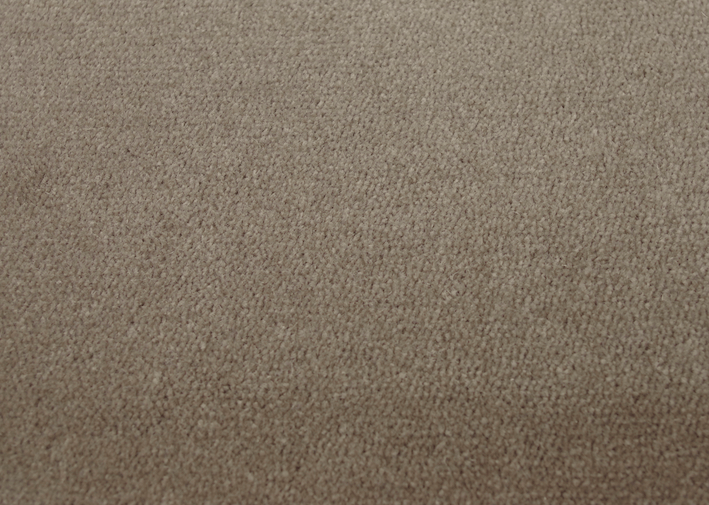 With almost 40 years of experience manufacturing carpets, Quest Carpet Manufacturers can be relied on to provide high-performing carpets.